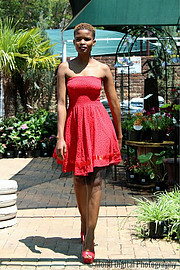 Kekana Charmaine is a runaway model, fashion model, based in Mokopane Limpopo province. Her work includes numerous photoshoots for fashion photographers as well ad promotional and fashion shows events. 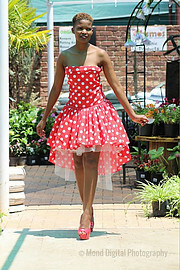 she takes part in modelling pageants too. she is a soft spoken lady and always smart..